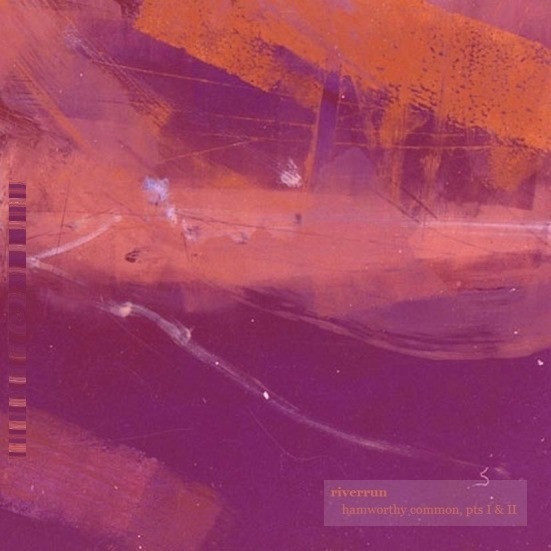 riverrun - Hamworthy Common (Parts I&II) - BFW Recordings netlabel - Music is free! ambient, shoegaze, indie, experimental, electronica - independent netlabel sharing music with you for free! Played, collaged and produced by Daniel Land. Single release (of sorts) from the forthcoming album, 'Pentimento', due in January 2009.